​For more than seven decades, the Clark Atlanta University (CAU) School of Business Administration has provided quality business education for young men and women throughout the world. Our school has one of the largest pools of African American business students in the nation. Students are drawn from over 40 states and 30 countries to learn and grow at this national treasure. That's why the CAU School of Business is proud to work with Jr. MBA, LLC to have the Jr. MBA Summer Camp. 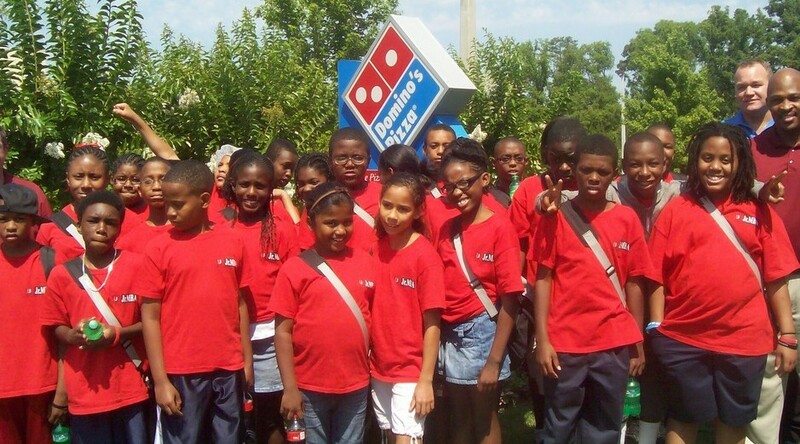 The Jr. MBA Summer Camp is for middle and high school students that are excited to learn about business fundamentals, business education, and how businesses make a profit. We use a hands-on approach to learning that makes the daily activities challenging and fun! Students are taught by professors who currently teach in the business school and are assisted by currently enrolled or recently graduated business students. ​​​To provide a quality fundamental education in business and entrepreneurship to middle and high school students during the summer. To become the premier summer business education program for middle and high school students in the metro Atlanta area.